The Sisters of the Sacred Hearts of Jesus and Mary were founded by Fr. Peter Victor Braun in France in 1866 as 'Sister Servants of the Sacred Heart of Jesus'. The Congregation spread to Austria and England and in 1893 Austria became an autonomous Congregation. In 1903 England became autonomous and changed the name to Sisters of The Sacred Hearts of Jesus and Mary with the mother house in Chigwell in Essex. The Sisters came to Cork in 1922 and to Sean Ross Abbey, Roscrea in 1932. St. Anne's School opened in February 1971 with twelve students on roll. The Sisters have now formed a Federation with the Austrian and French Sisters and have joint missions in Columbia and the Philippines. Today St. Anne's Special School is a modern, well equipped school with specialist services for learning, life, and leisure. 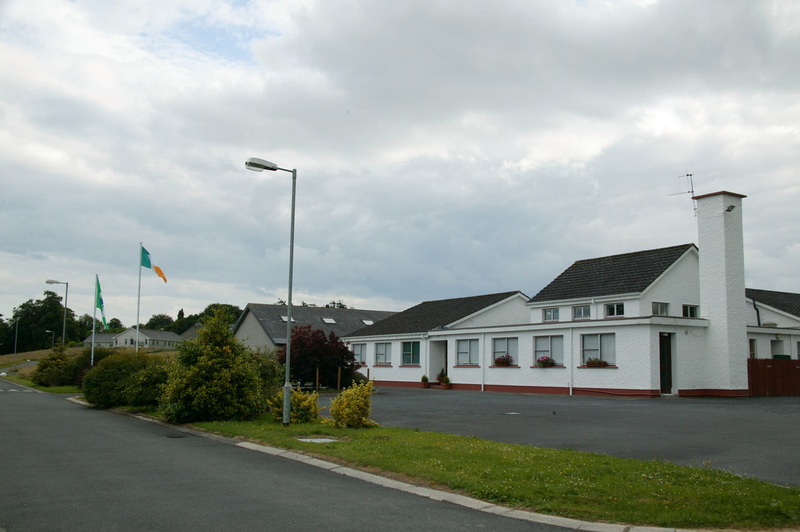 The school provides individual education plans for boys and girls from 4 to 18 years of age who may present with either a severe/profound general learning disability (GLD), or a moderate GLD, or with autism and a GLD and who reside in either Tipperary North Riding, South Midlands or parts of Laois. St Anne's School has skilled professional teachers, support staff and therapists working in small classes in specially adapted learning environments. St. Anne's School provides quality Individual Education Plans relevant to the needs and abilities of each unique pupil. St. Anne's School provides quality transition programmes into Adult Services and is registered to offer programmes leading to F.E.T.A.C. Level 3 Awards. St Anne's School is a well resourced school providing a safe, nurturing and positive learning environment where students individual needs are met within a Christian environment.